Spotify Looking to Enter the Middle Eastern Market with a Storm! 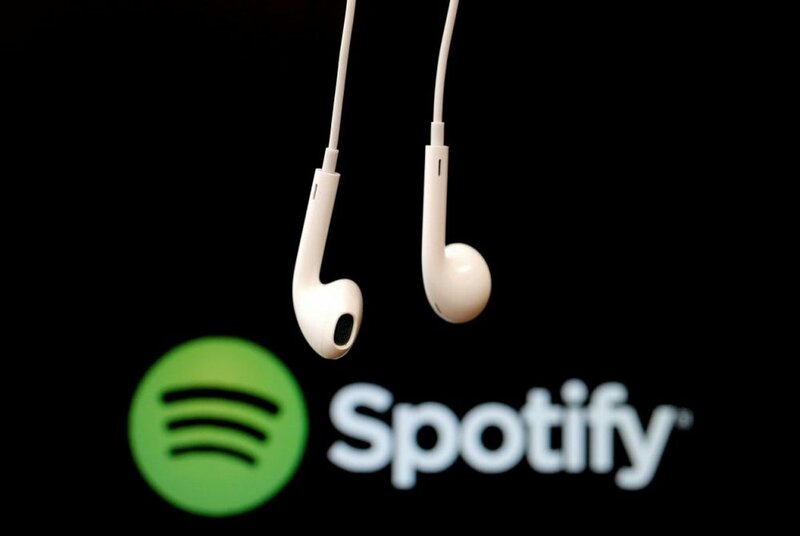 Great news for the Middle East and music fanatics based there, as Spotify aims to bring its streaming abilities to the region. 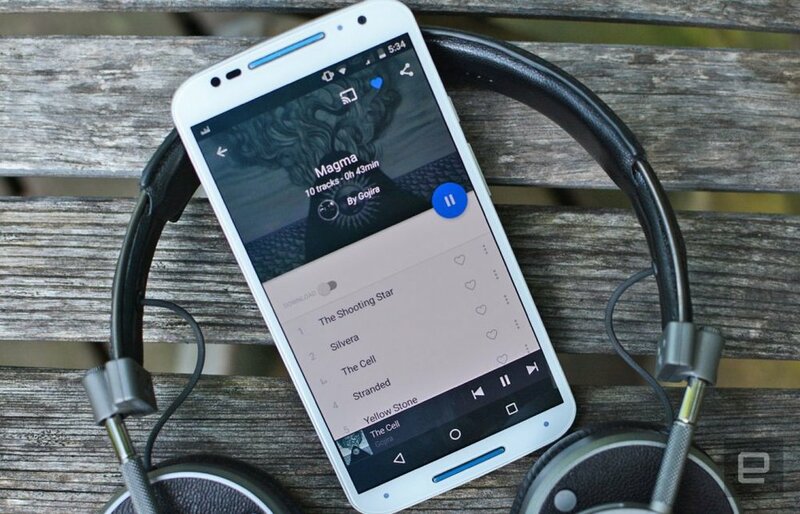 Indeed, the music streaming giant has kicked off this venture by launching in 13 Arab countries, including the likes of Egypt, Saudi Arabia, and the United Arab Emirates. Additionally, users in the aforementioned countries will be awarded full access to Spotify, including access to a fully customized Arabic Spotify service. 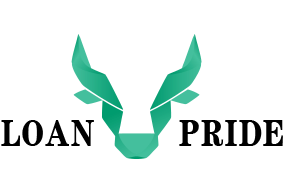 Moreover, the company also issued a statement saying that the Arabic platform will also have right-to-left text alignment. 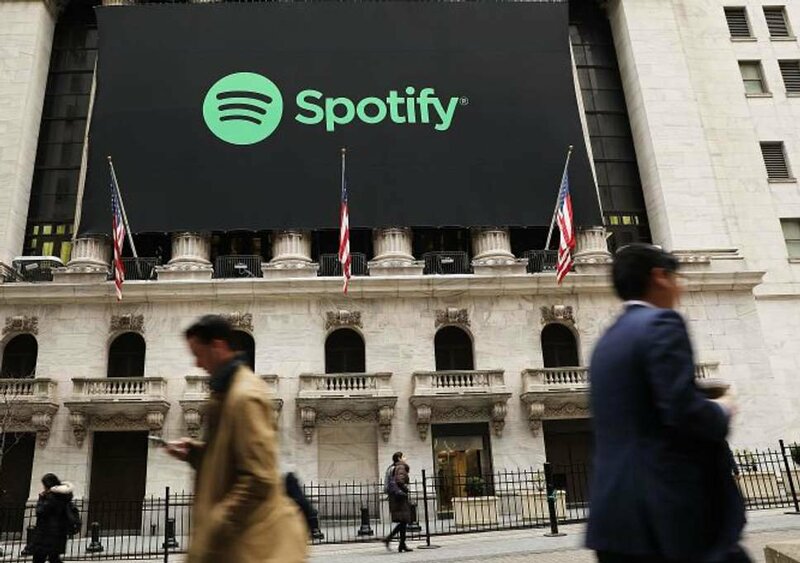 Initially, fans of Spotify in the region could only access the services of Spotify if they registered accounts from other countries such as the United States, or the United Kingdom. The company is also adding another feature by kick-starting a section of its platform on part of its app that will provide users with the opportunity to get the platform globally, as it said from its statement. Indeed, by Spotify moving into the region, they will become immediate competitors to the likes of French streaming giant Deezer; which mind you has the backing of Alwaleed bin Talal, a Saudi Prince. The two companies will be pitted against each other battling for a market with a population slightly over 300 million. In fact, Deezer put pen to paper with Rotana, a media company believed to be owned by Prince Alwaleed, to distribute and deliver its content. Moreover, Kingdom Holding Company owned by Alwaleed paid an additional $267 million to get a stake in the Deezer agreement. That being said, not only will Spotify have to face fierce competition from Deezer, but there is also Anghami. This is a streaming media company that was kickstarted in 2012 and is based in Beirut. Indeed, the streaming service has been at the forefront of battling piracy in the Middle East for nearly a decade. Moreover, the company further includes featured licensed international and Arabic music from companies such as Sony and Universal. At the current moment, Anghami has over 70 million users. That being said, one of the co-founders of Anghami, responded to the news of Spotify entering the region. He said he was happy with the competition as this will lead to market expansion as well as the development of a healthy music ecosystem. Indeed, Anghami is confident of its position thanks to its initial head start which will the company believes will continue to remain an advantage. Twitter was abuzz with plenty of people commenting on the Swedish-based streaming service arrival in the region. In fact, it was part of the top trending subjects in countries such as the United Arab Emirates. With the inclusion of Arab countries, Spotify’s international footprint has now reached 78 countries internationally. This also includes countries such as South Africa, of which the streaming service arrived in the region earlier this year. The Swedish-based company was first started in 2008 and is currently valued at about $30 million when its listing went on the New York Stock Exchange. Currently, Spotify has more than 140 million users, with about 60 million that have subscribed to the premium service. Indeed, such subscribers then get access to over 30 million songs of different genres and ranges. They are then able to create their own playlists. That being said, even if you’re not an avid user of Spotify, chances are high that you know someone that uses it. 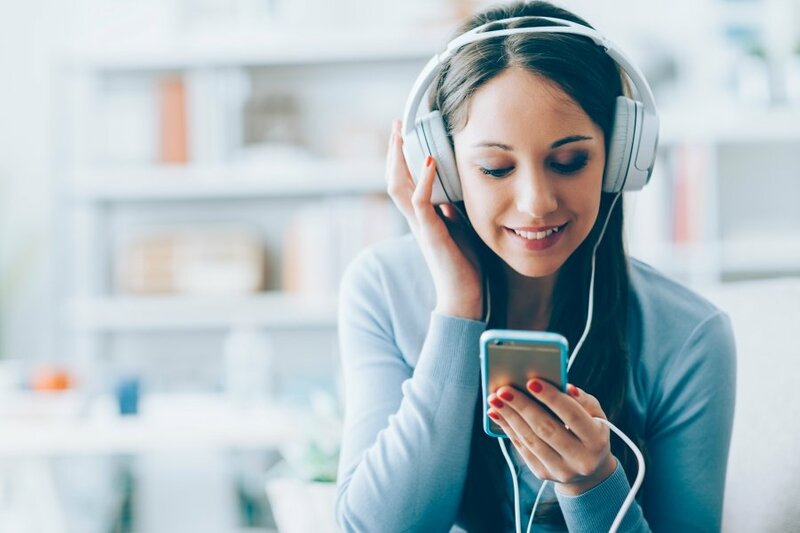 In fact, the streaming service has taken the music industry by storm, providing subscribers the opportunity to sample virtually any song they desire. The company took over from the traditional service whereby people bought albums physically or via the services of iTunes. Indeed, it has become the main way through which people stream and listen to music. Spotify was first founded in Stockholm in 2006 by Martin Lorentzon and Daniel Ek. That being said, the company’s head office is situated in London. Nevertheless, a large portion of its development and research is based in Stockholm. At first, the option of accessing a free account wasn’t made public to the United Kingdom until around 2009. Moreover, that was when the Spotify service was further launched on the Apple App store and has been a monumental platform for individuals to download music at an affordable price.